Barely half an hour’s drive from home we turned off the A64 Leeds to York road into Tadcaster and there’s a little sign ‘Bolton Percy’, which would be easy to miss, just after crossing the River Wharfe in the centre of town. 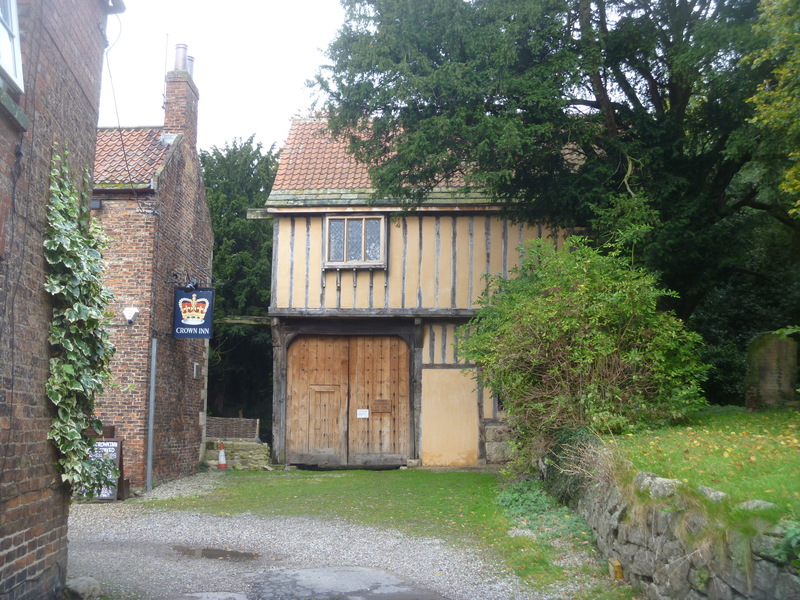 About 3 or 4 miles down this lane and we arrived at the village of Bolton Percy. On the right as you enter the village there’s a cricket green and pavilion and soon on the left is the car park for D’Oyly’s Tea Room. 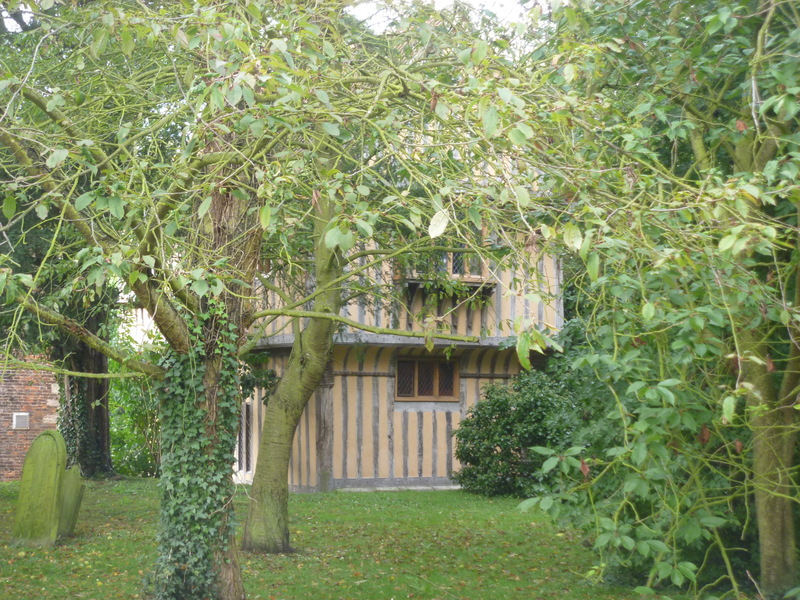 and the piece de resistance the fifteenth century Bolton Percy Gatehouse recently fully restored and now let as holiday accommodation by The Vivat Trust. 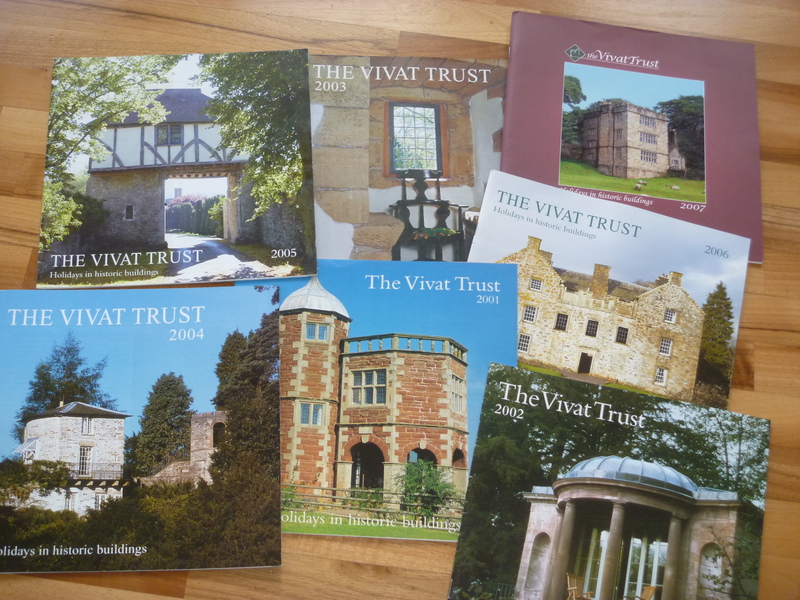 I first heard about the village of Bolton Percy when The Vivat Trust added the Gatehouse to its portfolio. 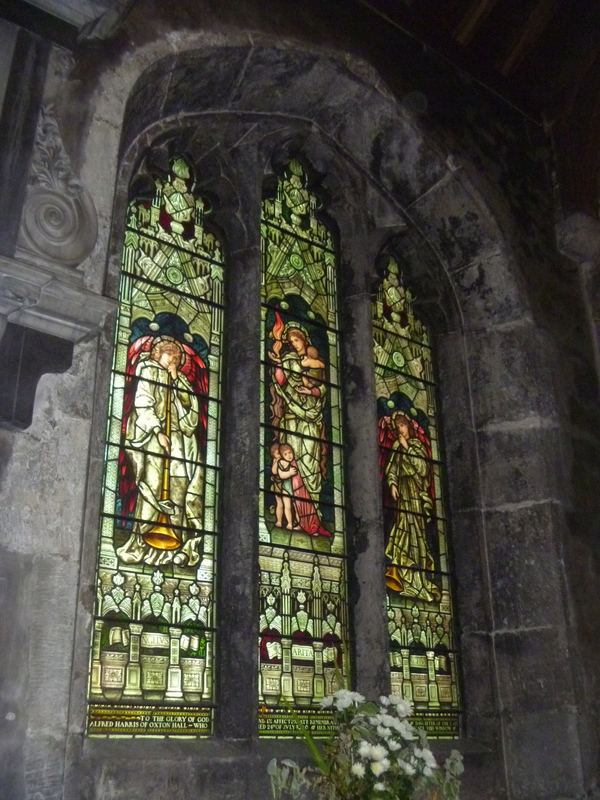 Later I read a magazine feature in Intelligent Life about Tom Denny and the installation of the Millennium Window in All Saints Church. Any reference to English country (or other) churches always leads me to my Simon Jenkins’ ‘England’s thousand best churches‘ (All Saints was awarded one star) and a couple of years ago Nun Appleton Hall (about a mile or so from BP) turned up in another book I was reading : Michael Holroyd’s ‘A Book of Secrets: illegitimate daughters, absent fathers‘. 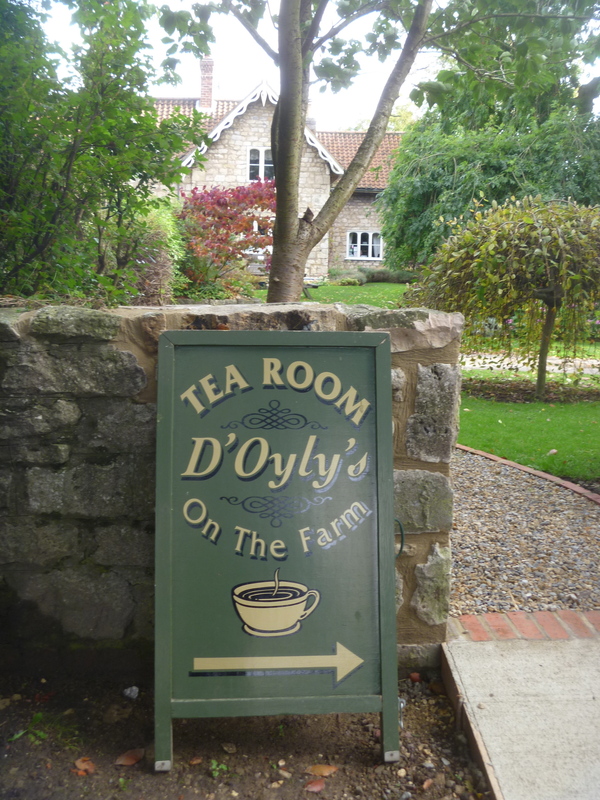 (I checked with the waitress at D’Oyly’s) and it’s impossible to see the Hall from the road and no Rights of Way pass through the estate). 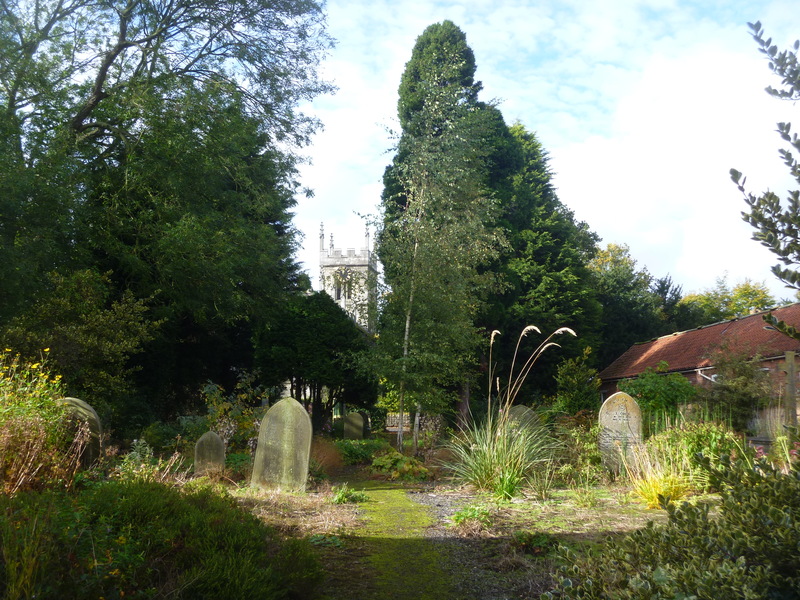 Internet searches for Bolton Percy bring up D’Oyly’s and further searches for All Saints church bring up references to Roger Brook and his No-Dig Gardening in the churchyard. So, when a walking friend urged me to let her treat me to lunch or tea as a ‘thank you’ for the lifts I’ve given her (I’m always happy to have her company anyway) I suggested we might give Bolton Percy a try. 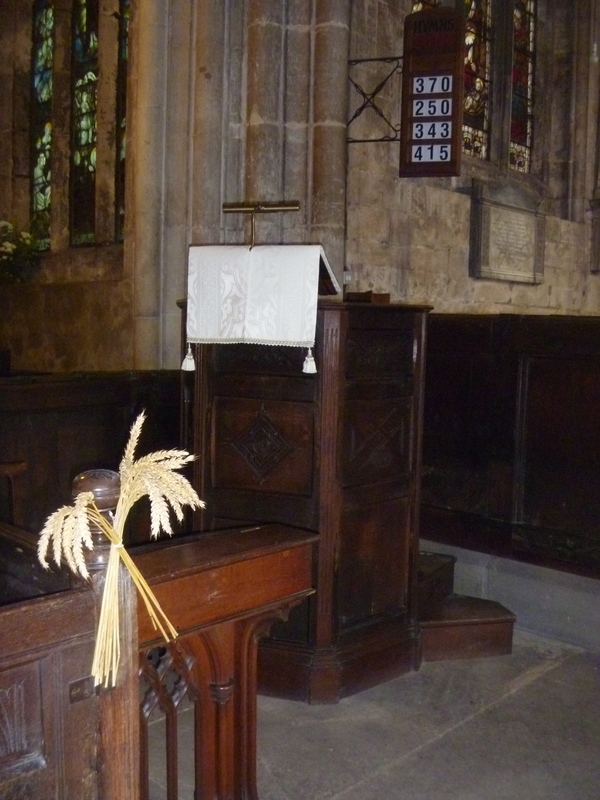 “The Jacobean box pews are complete, with charming knobs as poppy-heads.” Currently decorated in anticipation of Harvest Festival. 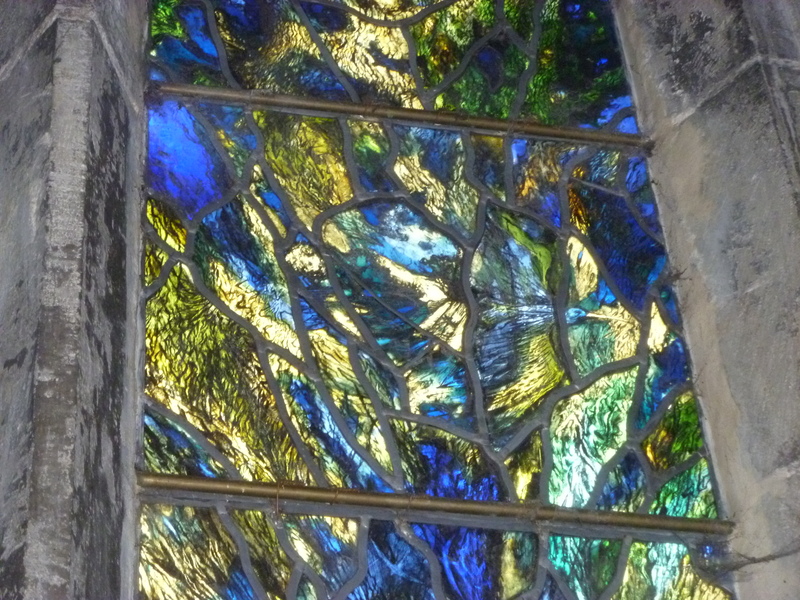 the Millennium window by Tom Denny inspired by Isaiah 43: “I will even make a way in the wilderness, and rivers in the desert.” The River Wharfe flows through it and an owl and a curlew are flying. 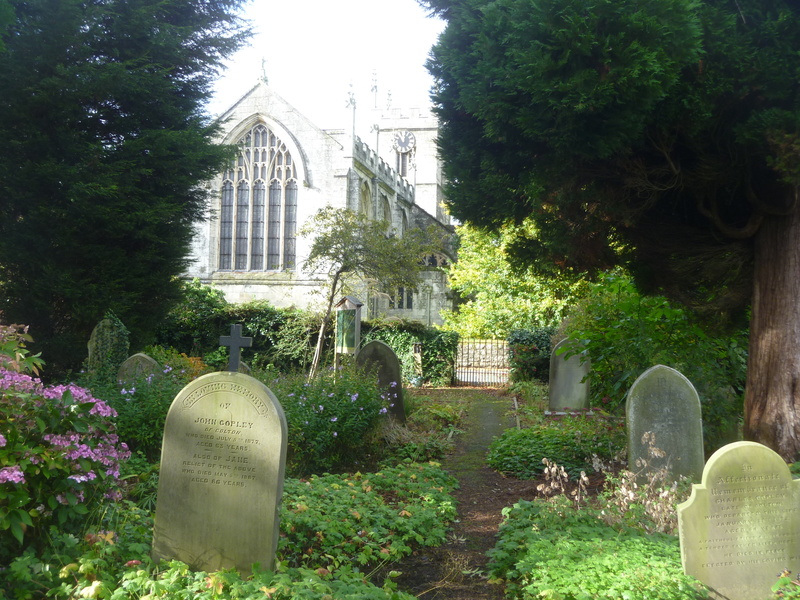 Outside and just across the road is the continuation of the churchyard. 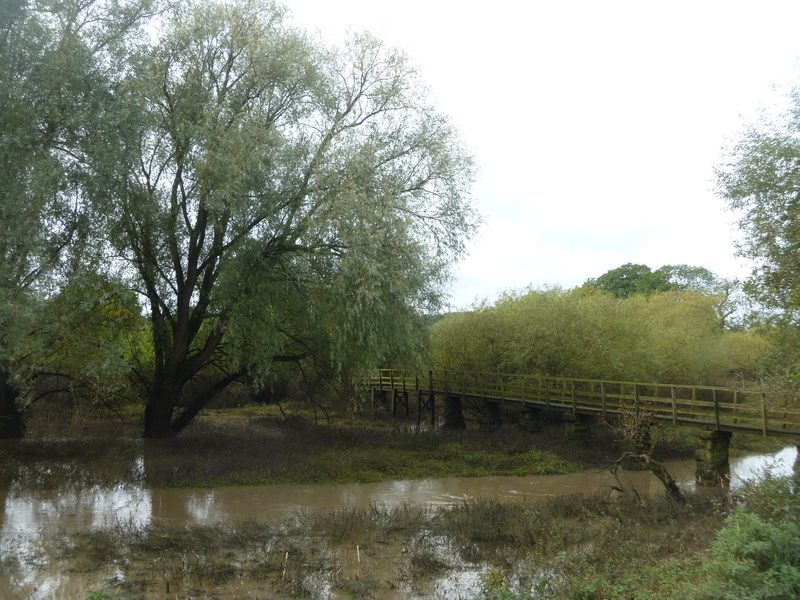 This lovely, natural space is full of wildflowers and a haven for wildlife and a peaceful resting place for Bolton Percy villagers. I’m sure it is hard work keeping it looking naturally ‘unkempt’. 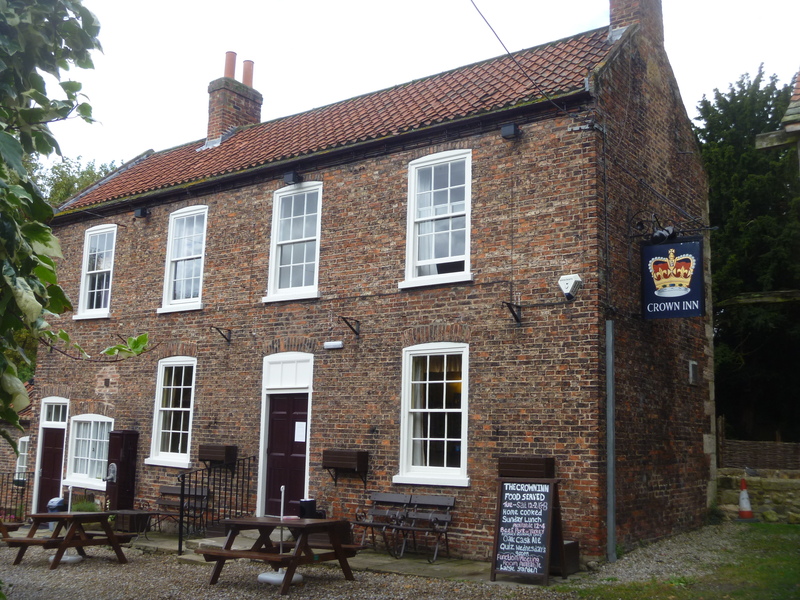 It was a difficult decision as to where to take lunch but we finally chose the tea room and enjoyed a toastie followed by tea and lemon cake. All homemade and beautifully served on classic china. A perfect morning out. 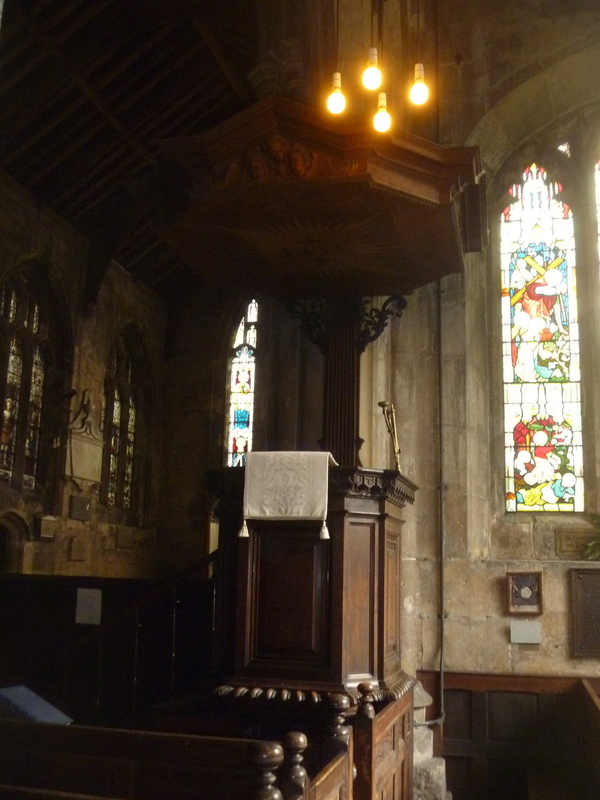 This entry was posted in Church Crawling with Milady, Milady reads, Milady travels at home, Milady visits and tagged Books, Churches, Gardens, Tea Shops, Vivat Trust, Yorkshire. Perfect. What an evocative, lost, overgrown, “hidden England” atmosphere…and I never saw a more beautiful stained glass window than the blue-and-green swirly one. Is that the Burne-Jones or the Tom Denny, can’t quite tell by the captions? Thanks. Thank you, again, Diana. Very hidden and, unintentionally, I’m sure, secret. The blue-green is the Millennium one. I try to label under the pictures unless I think it’s obvious and don’t want to be too repetitive. 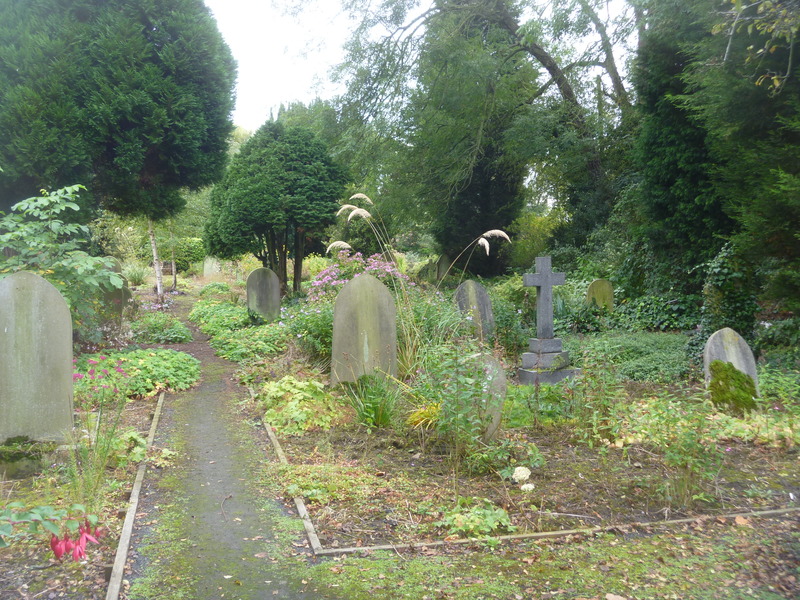 I was intrigued about the churchyard so followed your link Barbara, what a wonderful place…am now going to call our laissez-faire garden the ‘no dig’ garden. It really does work here, sort of seamless with the hedgerows and it looks perfect there. I love the stained glass too..have you seen the newer window at Buckfast Abbey?? The blues remind me of that, but this one is stunning. Isn’t it amazing to find such treasures right on your doorstep, thank you for a lovely early morning wander around Bolton Percy. It’s years since we visited Buckfast, Lynne – we stay so near yet I think it was in 1985 we were last there! Time for a revisit. I must say that I was very happily surprised that so much of interest was in one very small seemingly insignificant village. Look, I’ve had a bit of a sleep in this morning! Still in bed though, the joys of the IPad. Big changes at Buckfast since 1985 Barbara, perhaps we could squeeze it onto our itinerary in a couple of weeks, if only to visit the window. It is stunning, every shade of blue.Clever monks. No school there any longer and fewer monks but it is used as a conference centre, and frequently by social services for child protection training so I have been there often for that. On the last course I did there the oldest brother had died that day and the Passing Bell tolled every hour, deep and resonant and incredibly moving, didn’t learn a thing because my imagination was everywhere! Even so, 6.36 is a BIT early on a Sunday to be reading my blog!! 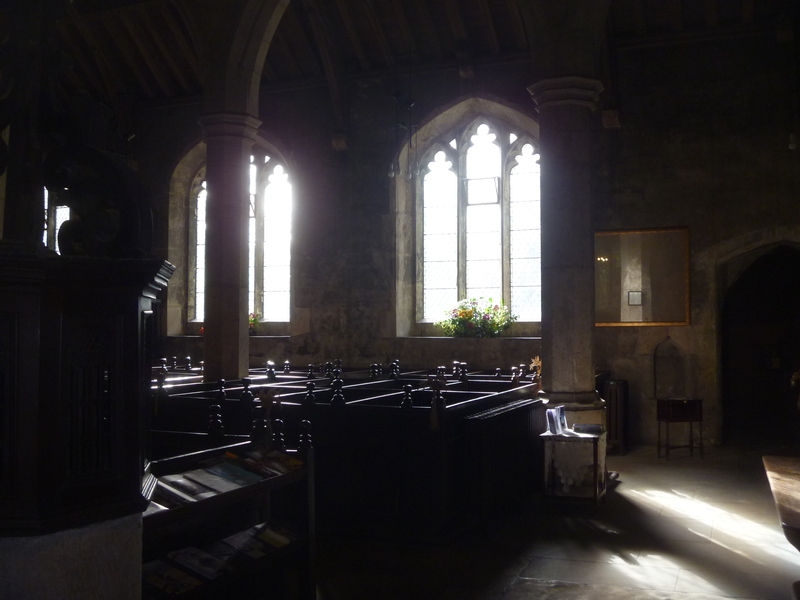 A perfect morning, and what gorgeous windows. I’ve not heard of no-dig gardens, and think I must take this up 🙂 Thanks you. Thank you, Sarah. Ours is definitely No-Dig so perhaps it’s more common than I thought! This post is real treat for me! 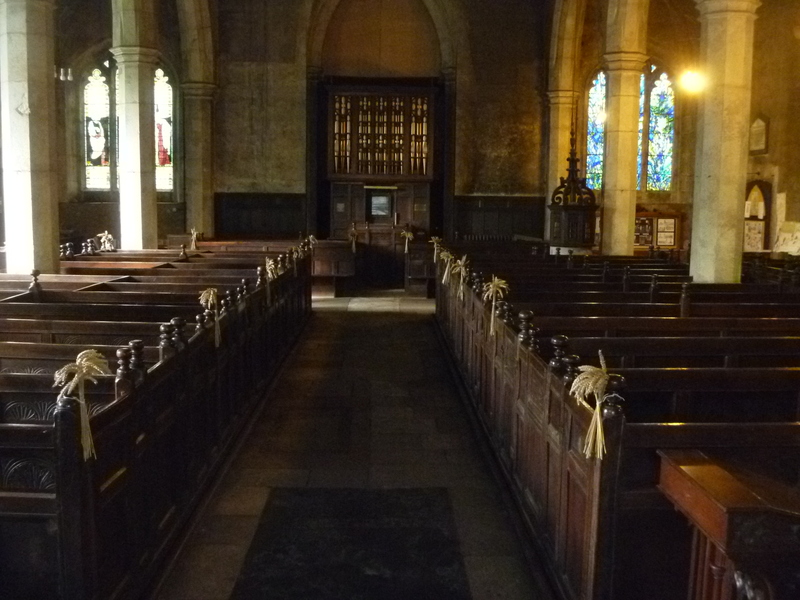 It must be 20 years since we visited Bolton Percy, which we did because I’d read about the garden/graveyard. It was then “tended” by a local gardener (I wonder if it still is) – it was Spring and it was beautiful. I’ve often wanted to go back, but we’ve never made the time to do it. I found the church very interesting (only 1 star! 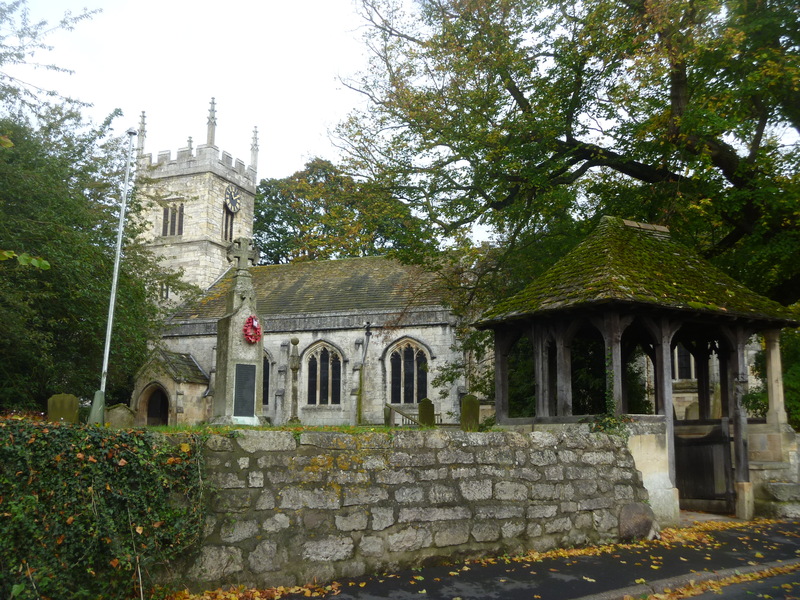 ), particularly the Fairfax memorials, which started me off on a little bit of Fairfax research which extended over to Norwood & Fewston. We’ll definitely revisit, though may wait until Spring. I’m a no-digger too, except when something past its best needs to be removed. Thank you for your kind comments by the way – not sure how the email notification thing works though. Definitely time for a revisit, Nilly. I look forward to reading your impressions. I think it’s still the local gardener. Eve Fairfax is the subject of the Holroyd book mentioned above. Lots of local interest. Don’t worry I will continue to enjoy your posts through Google Reader! Hello, Roger. I’ve enjoyed reading your blog and there’s a link to it in my first mention of the garden. Keep up the good work!